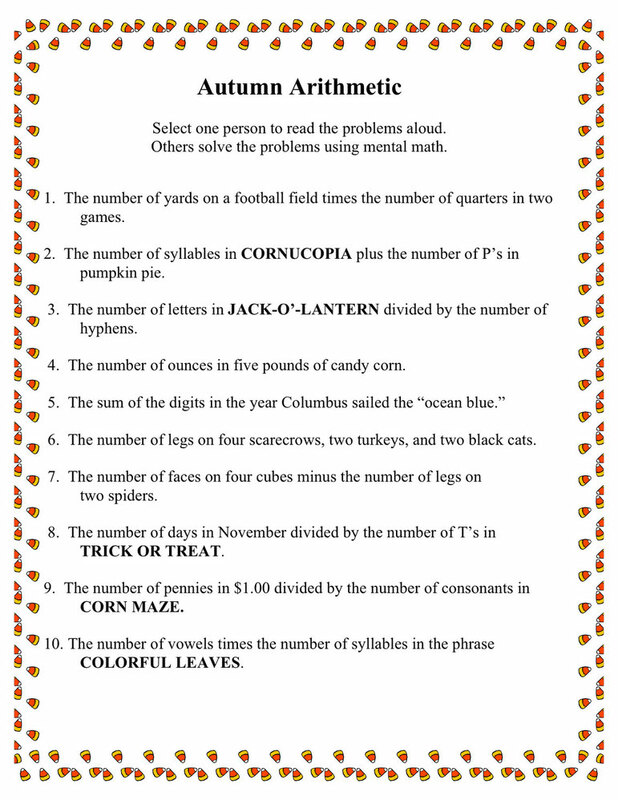 The mental math problems below are both fun and challenging. Children must listen, combine the information, remember the information, and perform the operation. 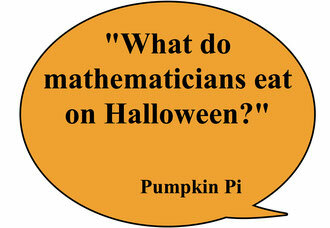 It is a playful way to reinforce facts and offers an alternative to rote memorization. This set is appropriate for children in grades 3-4, depending on their math levels, but you can alter the operations or content to differentiate for individual needs. You may also like Adding Up Summertime.